So half way through Autumn Term 2 and the children have been very busy exploring and getting to know the different resources on offer. Our provision has changed somewhat as to when the children started with us back in September. We have moved various pieces of furniture around in order to define nooks for children to learn in, uninterrupted. Some tables and chairs have been taken away to create different heights and levels of which enhance and support collaborative learning. 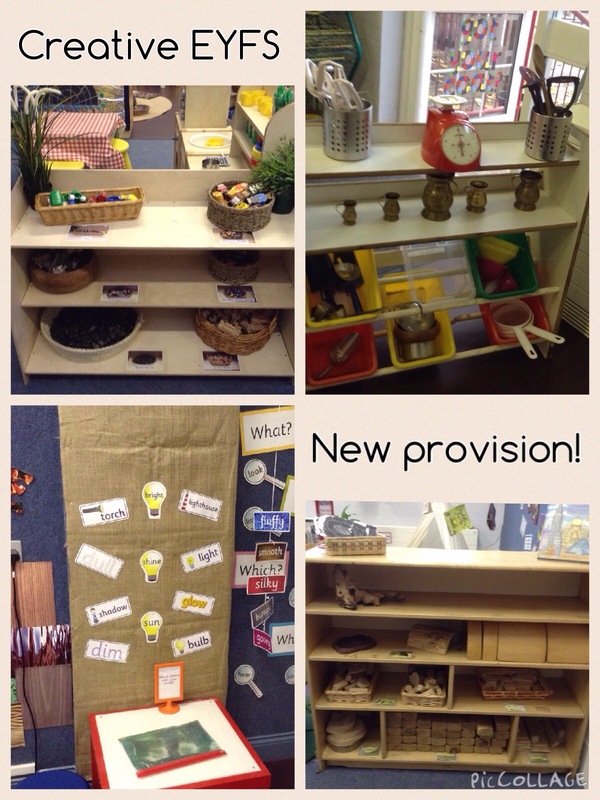 We have taken photos of expectations of what tidy looks like in certain areas as well as made sure our resources are clearly labelled so that at tidy up time children can put back their resources as well as learn where to find new resources.